Underpinning all of Wild Futures’ work in primate welfare and conservation is our education work. We believe that education is vital in changing things for the better, so we ensure that we maintain open communication channels with all of our audiences, in order to educate people on the issues surrounding our work. 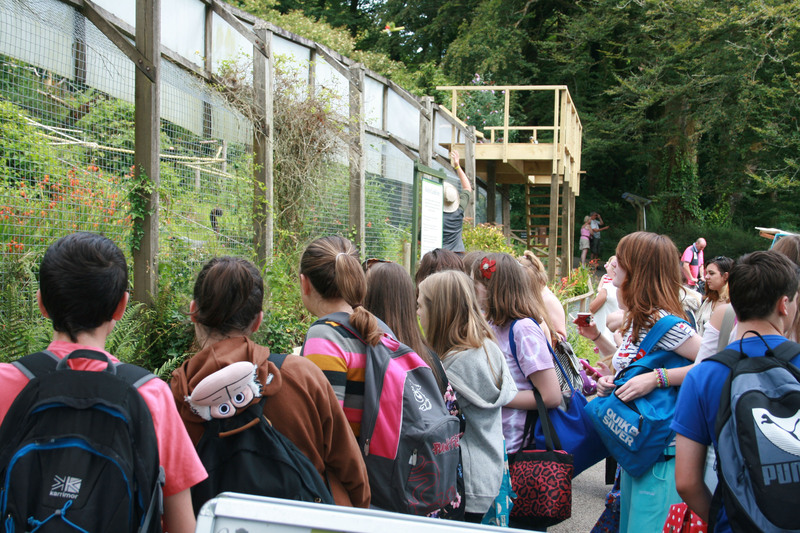 Our audiences include the general public, central and local government, other conservation organisations, over 30,000 annual visitors to our Sanctuary and school, youth and adult education establishments. 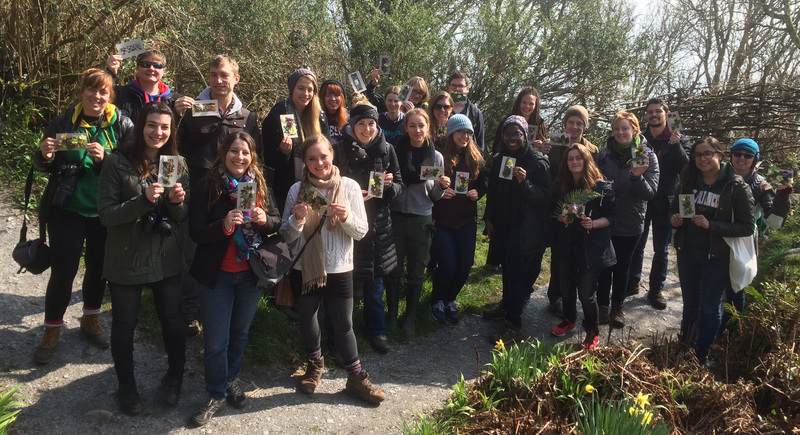 Through formal and informal presentations, discussion groups, talks and workshops at our Sanctuary site and in educational establishments, we educate on the themes of primate welfare and conservation, the environment, UK wildlife conservation and sustainability and ethical consumerism. We also participate in local, national and international conservation forums and conferences and advise at local and central government level on primate welfare issues. We make educational resources available free-of-charge to educational establishments. If you would like more information on group and educational visits to The Monkey Sanctuary or to download our educational packs, please visit our Group and Educational Visits Page. For more information on carrying out research with Wild Futures, visit our Research page. Many thanks to Naturesave Trust for helping Wild Futures promote the wonders of UK wildlife. 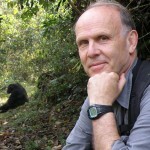 "Ethical treatment of primates in captivity is a vital component of ensuring a future for primates in the wild. If we care for primates as individuals, we can care for them as species. Congratulations to Wild Futures for showing us the way."